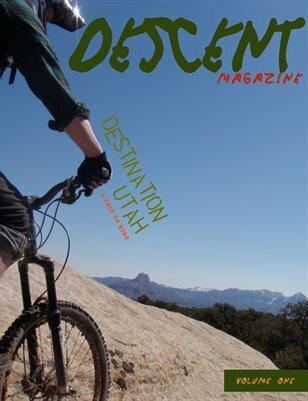 "A Trip To Ride" is a mountain bike magazine focused on exploring new trails. In this issue we take a look at Goosberry Mesa, UT. 28 pages of awesome photographs and tales of our trip.